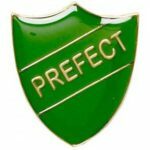 The Badgeman Ltd offer a wide selection of bespoke school lapel badges for various positions of responsibility such as Prefect Badges, Head Boy Badges, School Council Badges, Team Leader Badges, Form Captain Badges and many more. 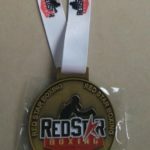 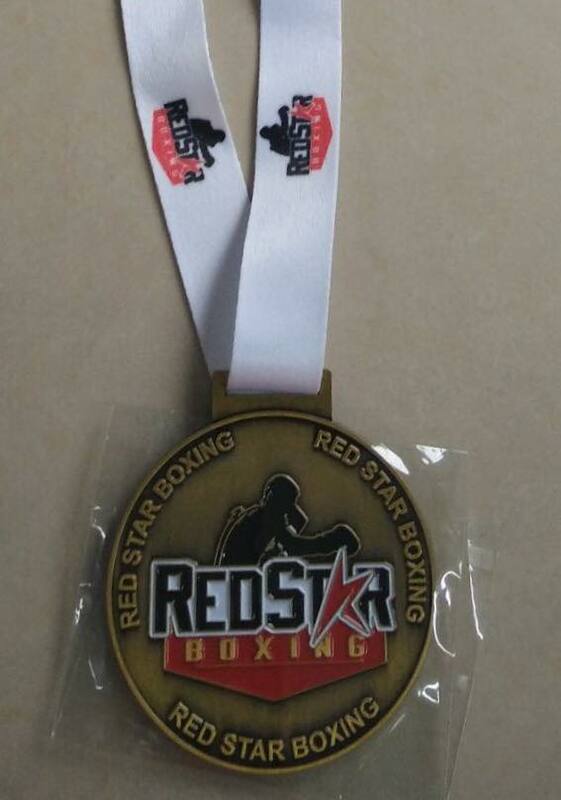 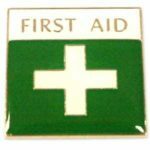 Our badges come in all shapes and sizes including Shield Badges, Rectangle Badges and Star Badges. 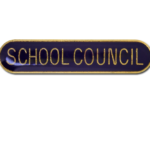 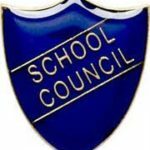 We supply Head Boy Badges, Head Girl Badges, Prefect Badges, First Aid Badges and School Council Badges from £1.20 with NO MINIMUM ORDER! 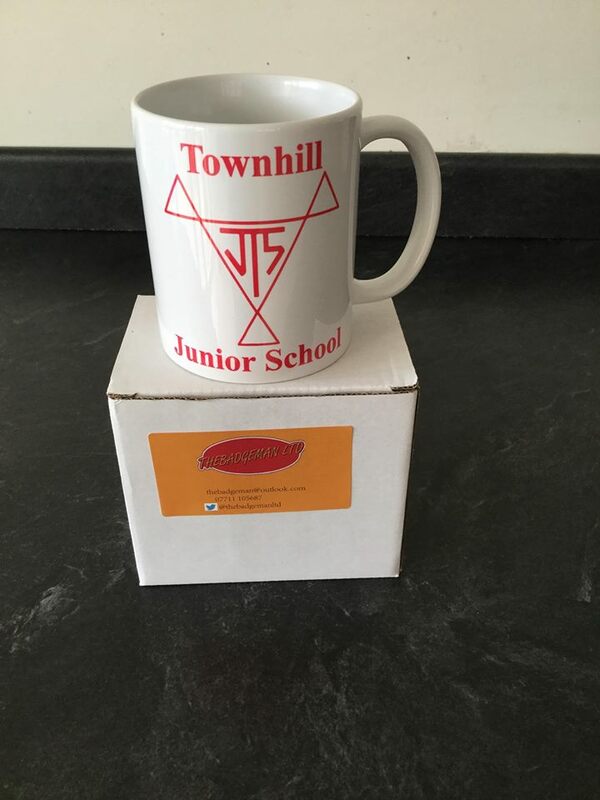 Custom designs also available on request with low minimum quantities!! 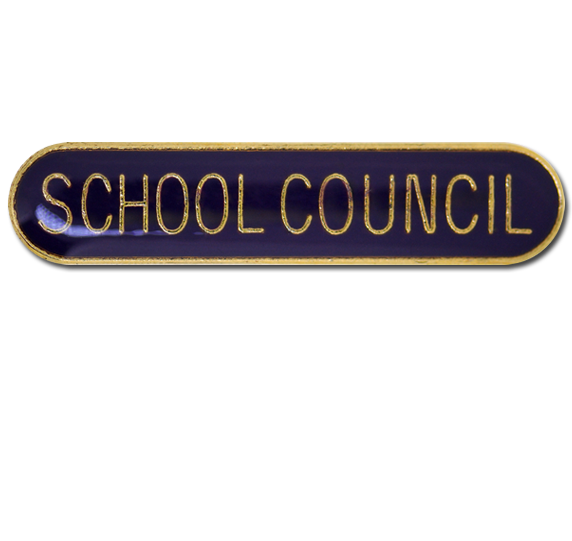 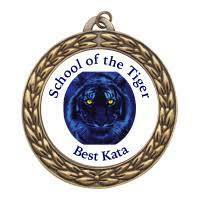 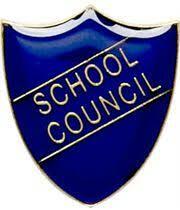 Change badge shapes, text and colours to suit your school or organisations needs. 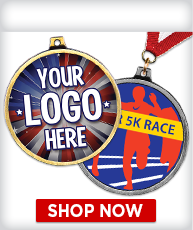 We guarantee not to be beaten on price, service or quality! 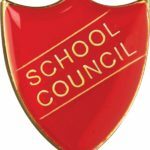 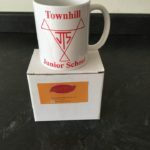 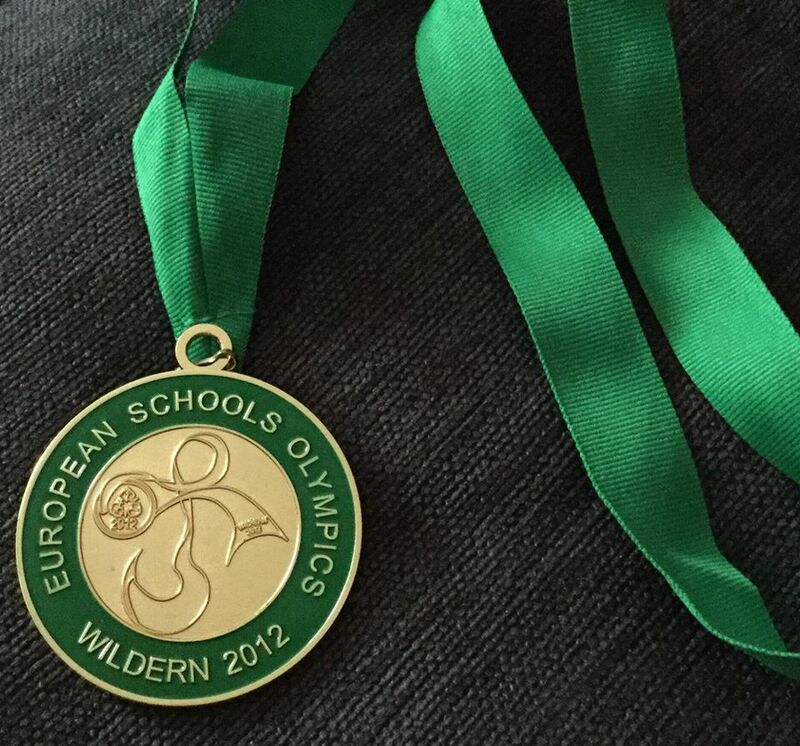 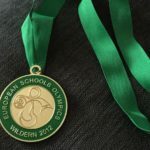 At The Badgeman we offer more than just school badges, We can offer your school, Personalised Pens, Custom Mugs, Printed Lanyards, Medals, Pendants and much more! 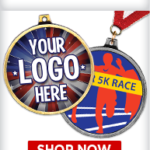 If you can’t see what you’re looking for simply let us know and we’ll provide you with a free no obligation quote! 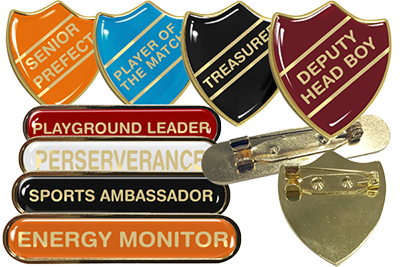 Looking to purchase ready made badges? 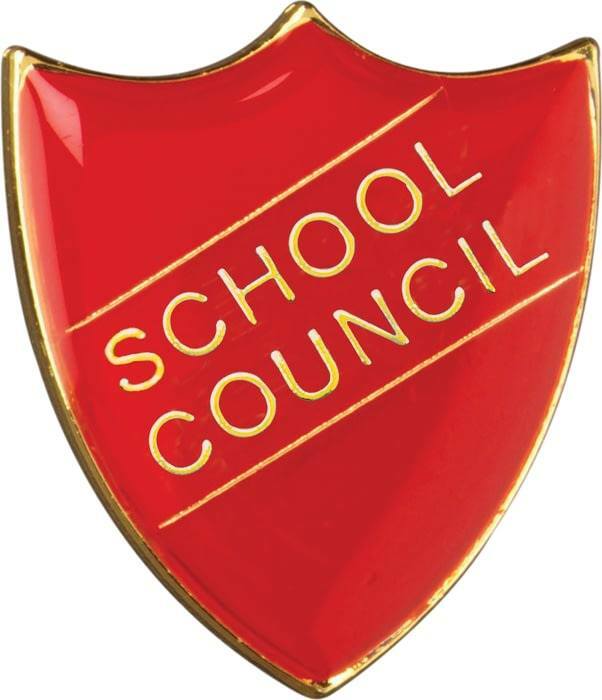 Click here to visit our online school shop to instantly buy Head Boy, Head Girl, Prefects, First Aid Badges and more.